All month long until March 9th , the Webber Gallery at the College of Central Florida will host the 68th Annual Florida Artists Group Exhibition. The exhibition will feature unique two and three- dimensional works by 73 Florida artists, and will be judged by Brooklyn-based painter Julie Heffernan. 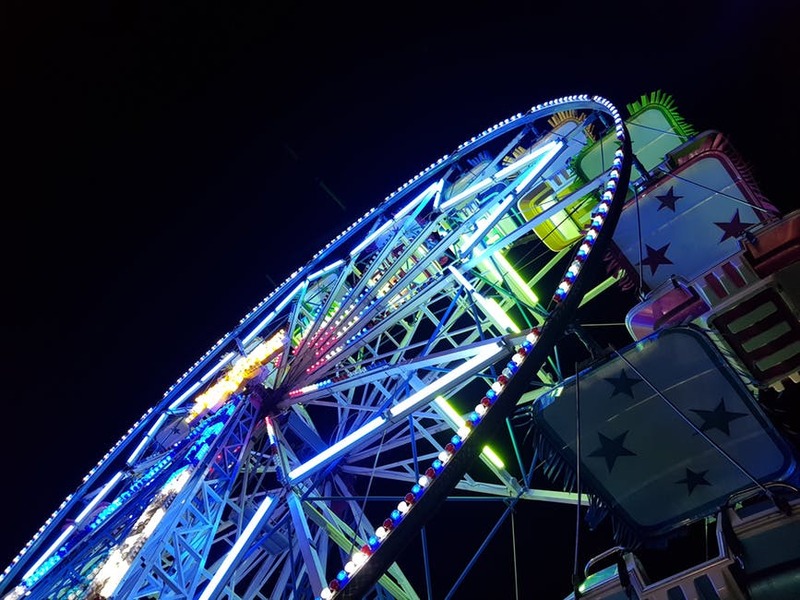 It is an extension of The Florida Artists Group, a non-profit organization of professional visual artists dedicated to the cultural development of Florida. Two days of food, crafts, and everything sheep! 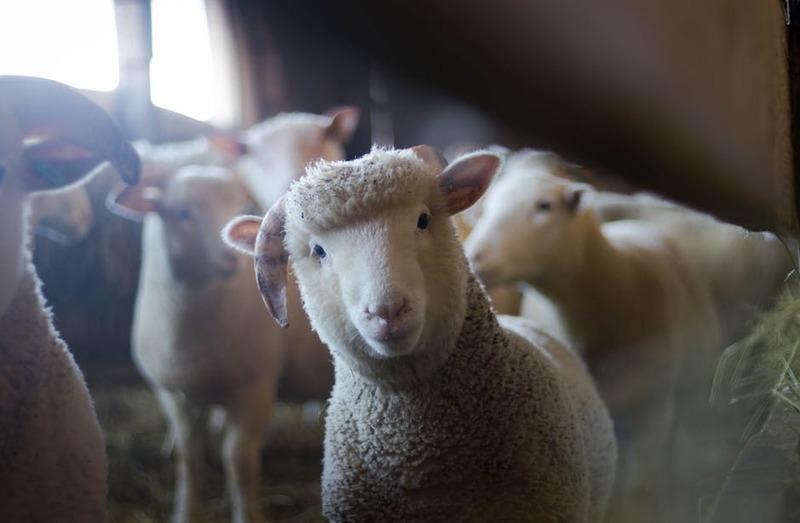 The public is invited to enjoy fiber arts workshops, lamb lunches and dinners, lamb cooking classes, dog herding and sheep shows, wool competitions, and so much more. $10 entry fee. 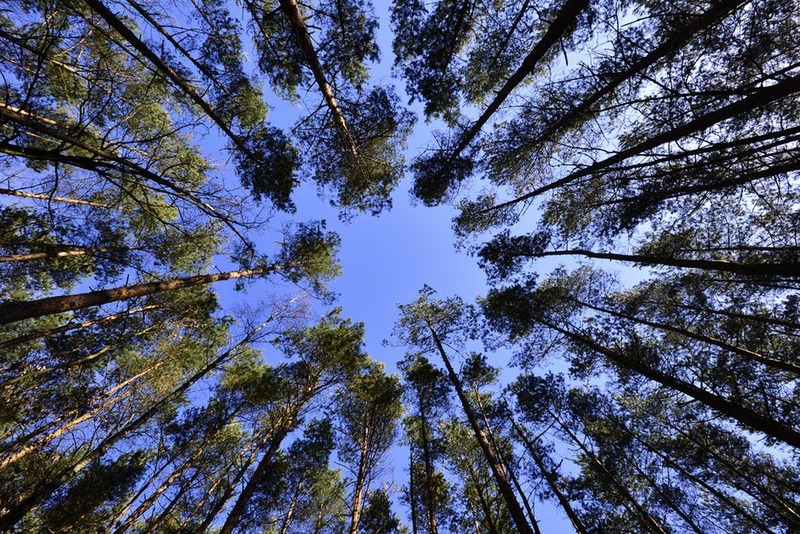 Click here to learn more about all of the exciting events offered at this year’s festival. 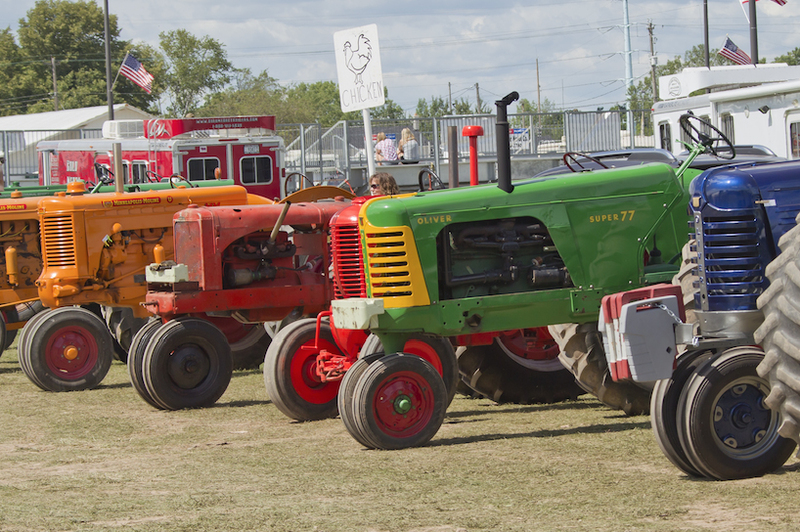 A two-day showcase of antique, garden, and modern modified tractors and trucks at Ocala’s Southeastern Livestock Pavilion. 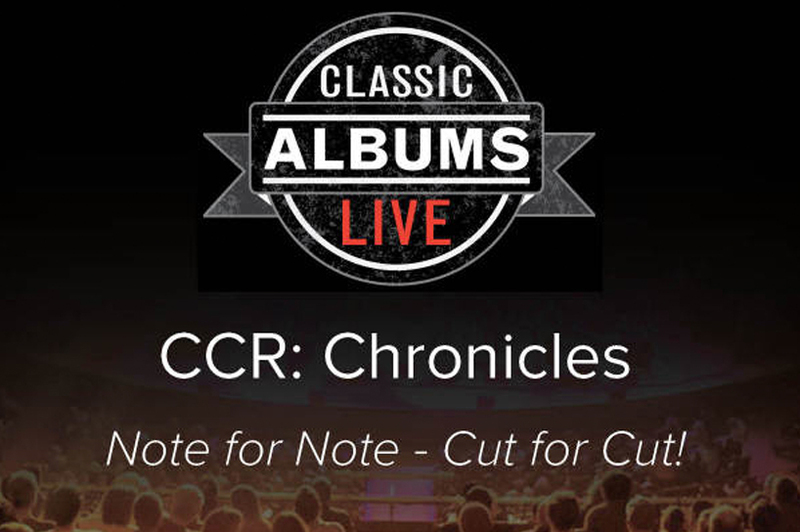 Experience a note-for-note performance of Creedence Clearwater Revival’s acclaimed album “Chronicle,” followed by renditions of some of the bands greatest hits. 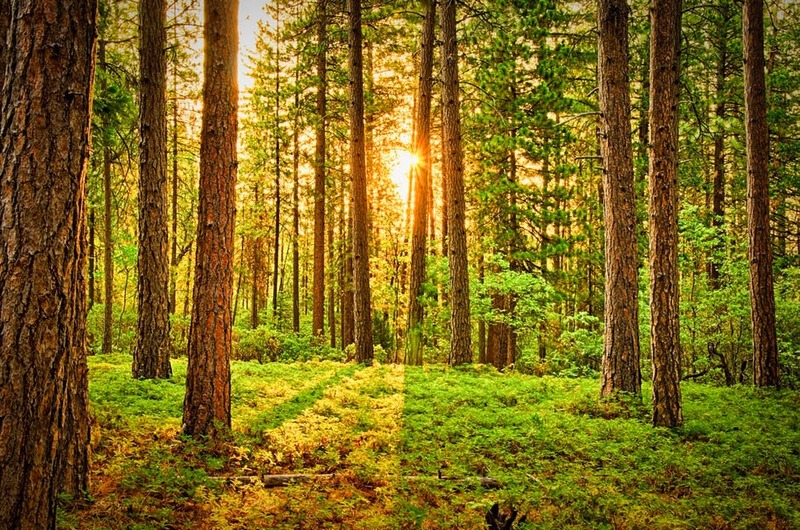 The Marion Audubon Society will be offering a free nature hike where the public can enjoy beautiful North Central Florida nature, and discover native birds and wildlife. 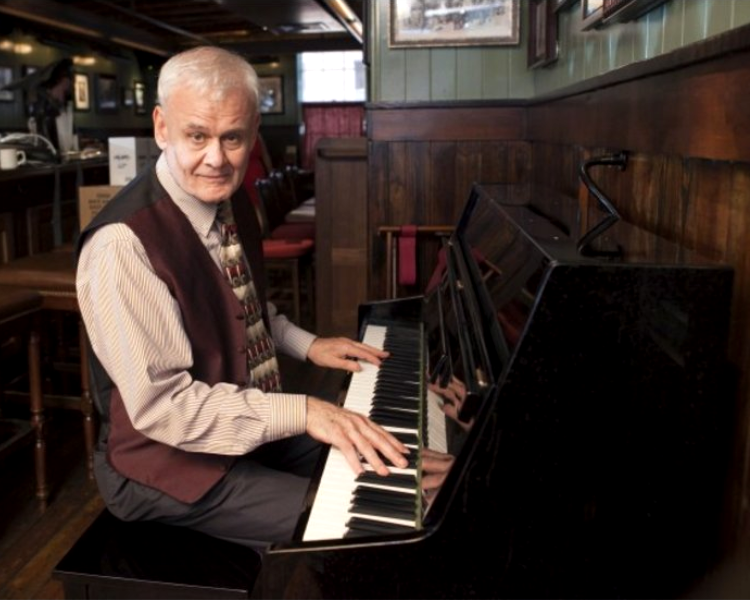 Join renowned ragtime pianist Terry Waldo for a journey through the birth of American music, and experience the musical genre that gave birth to jazz and swing. 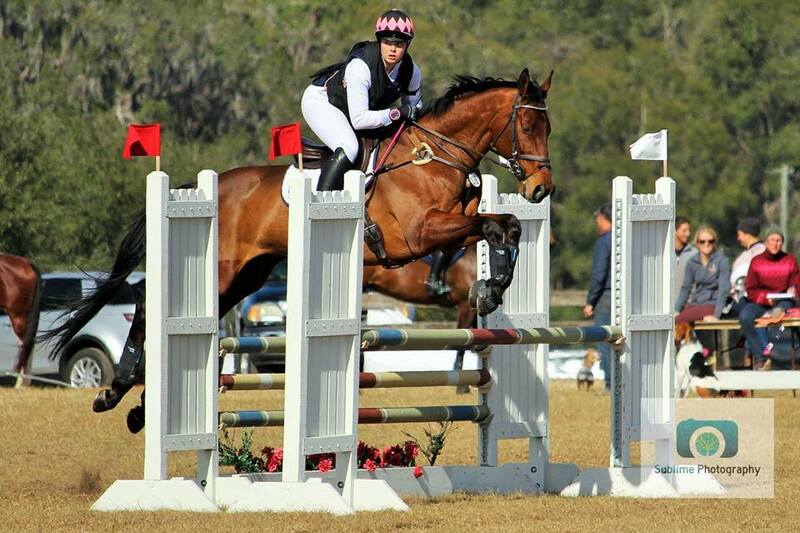 The excitement of the HITS Winter Circuit continues with the Ocala Winter Classic IV! 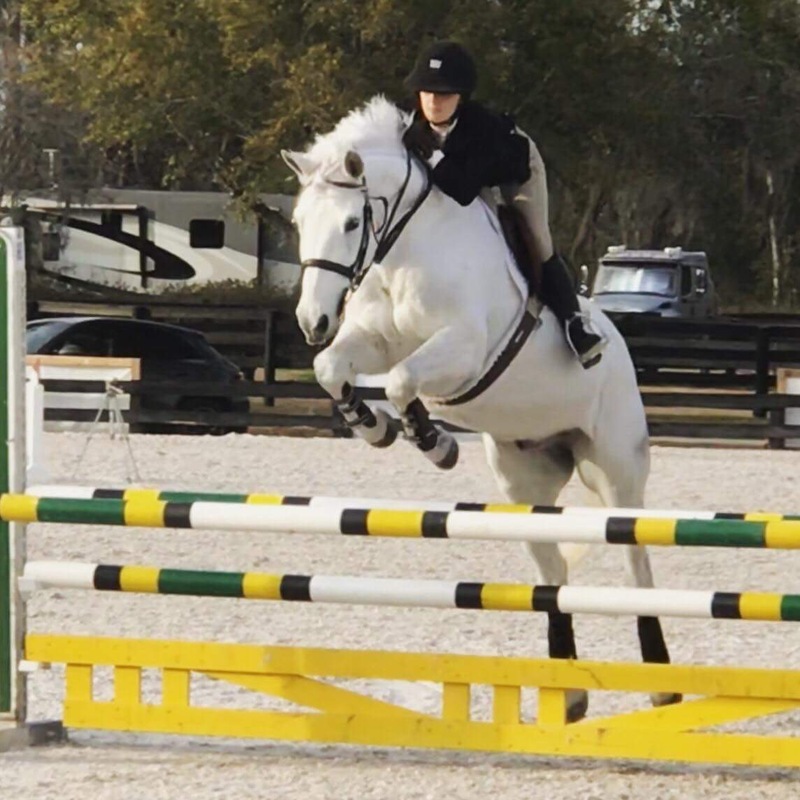 Come experience world-class hunter-jumper sport as only horse country can deliver. 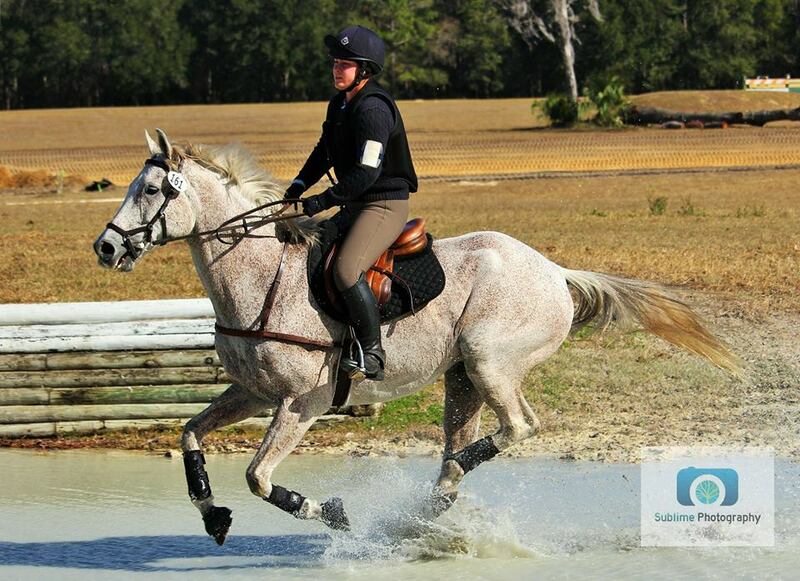 The Winter Series Horse Trials will feature many of the nation’s top eventers in an exciting three-day competition. 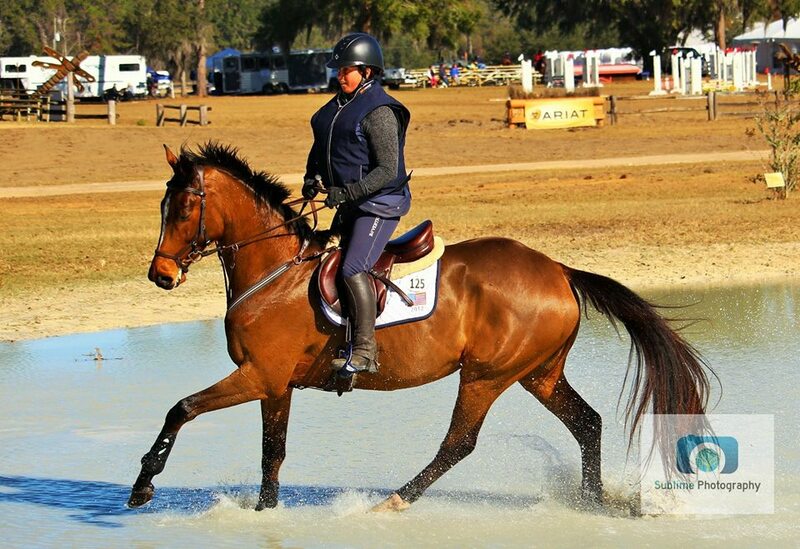 Don’t miss some of the biggest names in eventing sport! 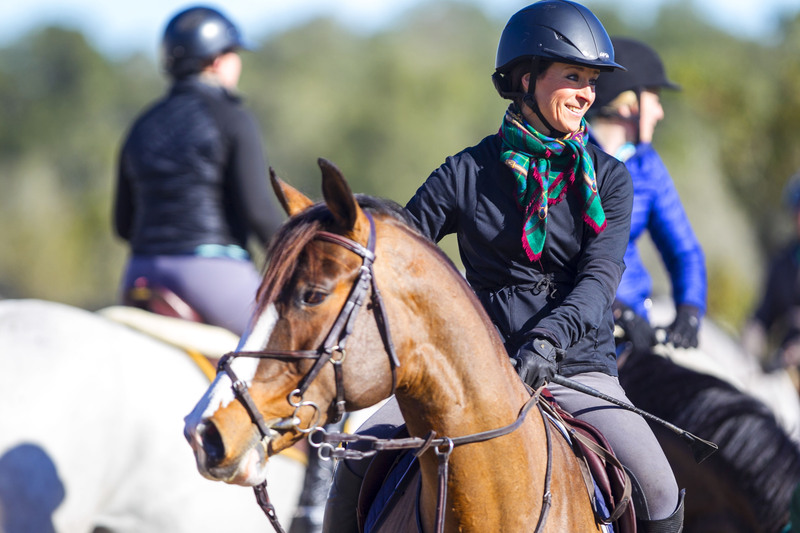 Don’t miss the final event of the Grand Oaks Winter Horse Festival! Come out for a fun, free day full of pleasure. 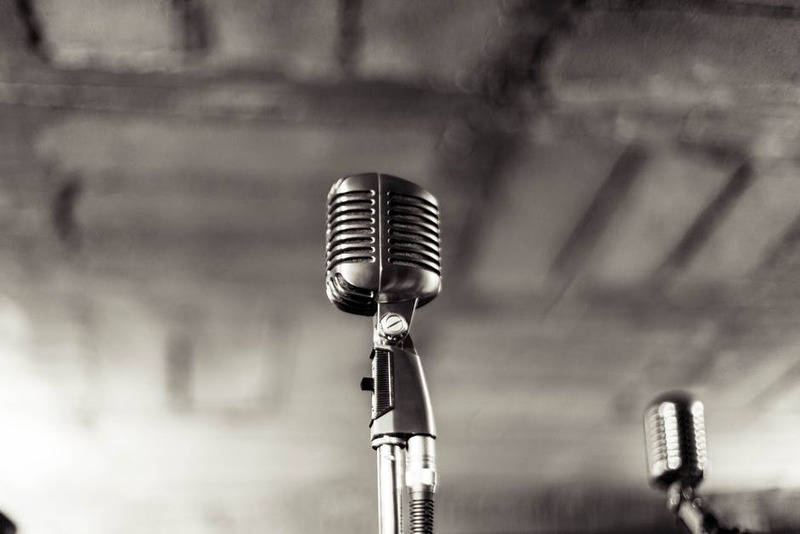 A night of Jazz-era drinks and entertainment hosted by the Marion Cultural Alliance, featuring a Widow Jane bourbon tasting and music by Shema Shine. 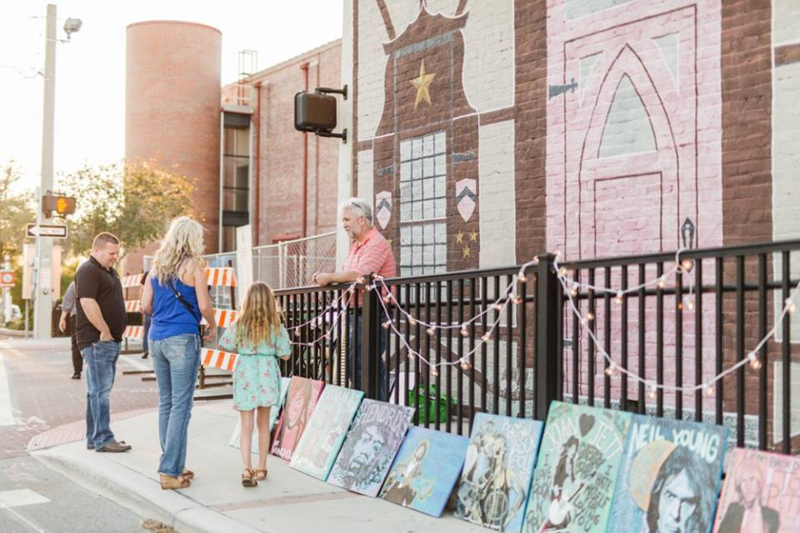 Come out for a spectacular weekend festival filled with craft vendors, food trucks, kid’s activities, pony rides, and live music! 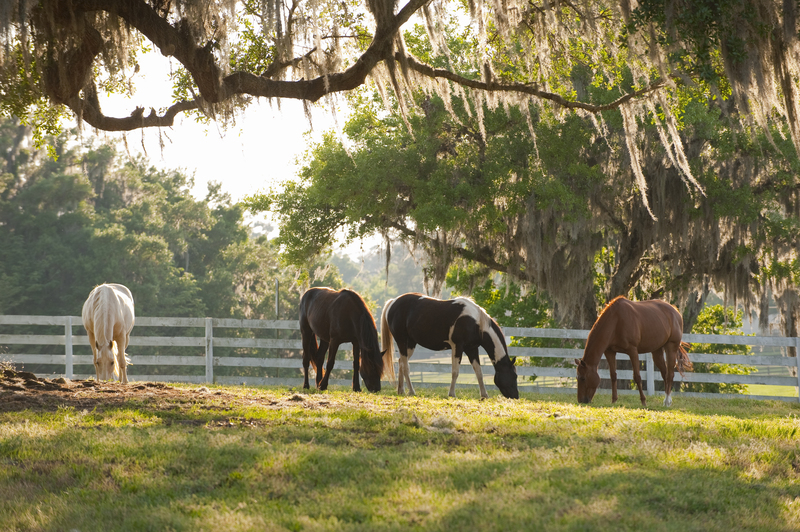 A portion of the Festival proceeds will be donated to Saving Paws & Hooves In Central Florida. 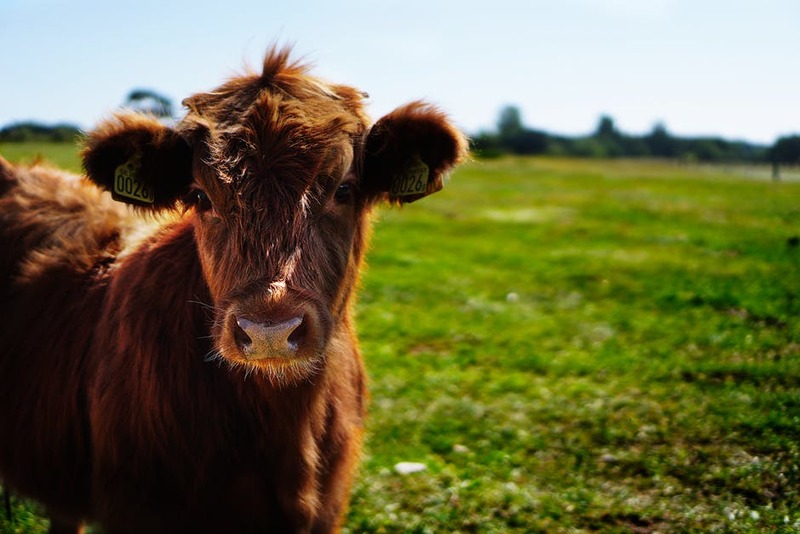 This annual festival celebrates the rich history of Central Florida cattle ranching with a cattle drive through historic downtown, an authentic cow camp, food, vendors, and much more. Come and experience a dynamic tribute to one of the greatest rock bands of all time! 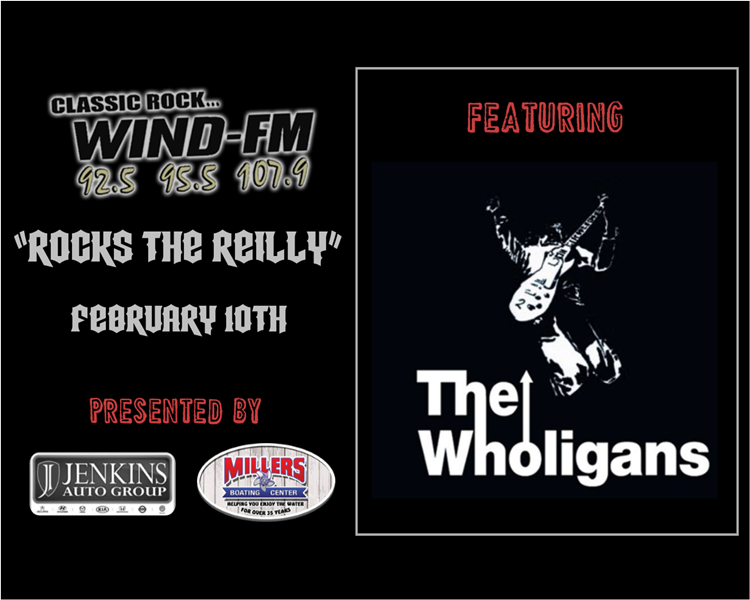 The setlist features hits and favorites, as well as deep cuts spanning The Who’s entire career. The Lucas Oil Winter Nationals, one of the foremost events in motorsports, will include a complete program of: Hot Laps, Time Trials, Heat Races, B-Mains, and a 50-lap, $10,000-to-win main event. 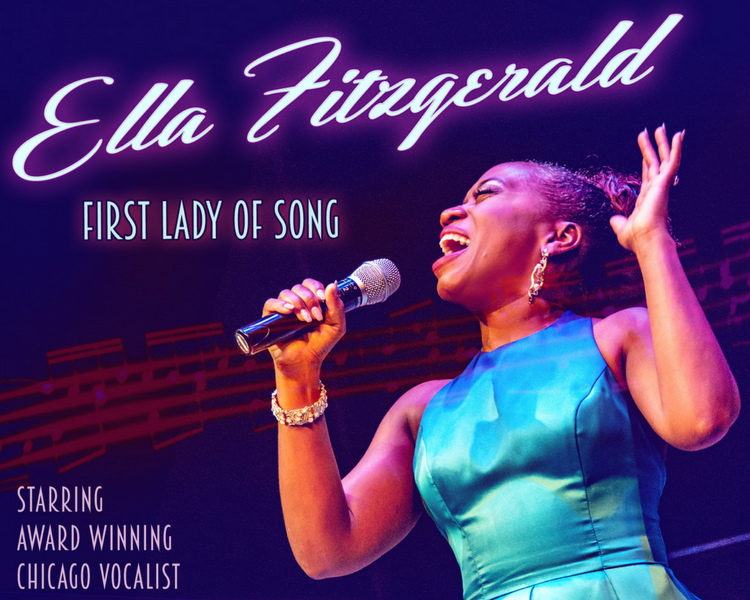 Enjoy an evening of Fitzgerald hits given new life by award-winning Chicago songstress Alexis J. Roston! Includes classics from Duke Ellington, George Gershwin, and more. 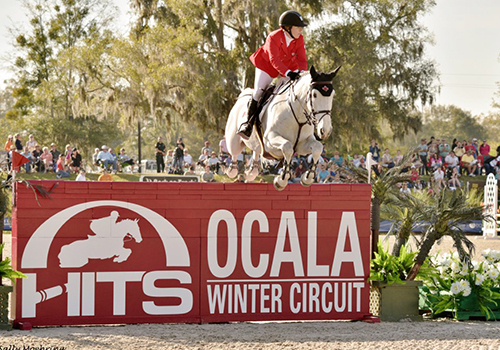 The HITS $1 Million Grand Prix draws closer with the Ocala Winter Festival. Come out to support your favorite champions! 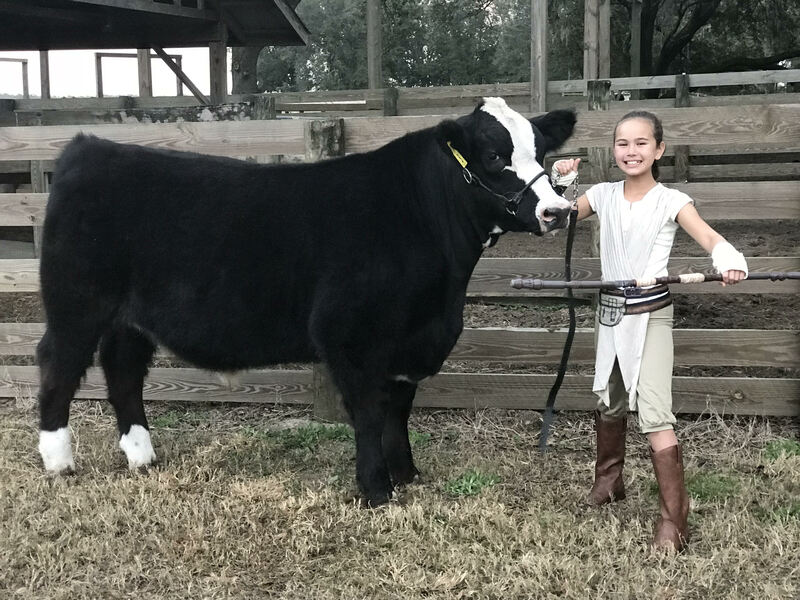 Running through the 23rd, the Southeastern Youth Fair is the premier event for 4-H and FFA students in Marion County, featuring livestock exhibitions and sales of all varieties, art competitions, barbeque contests, and much more. 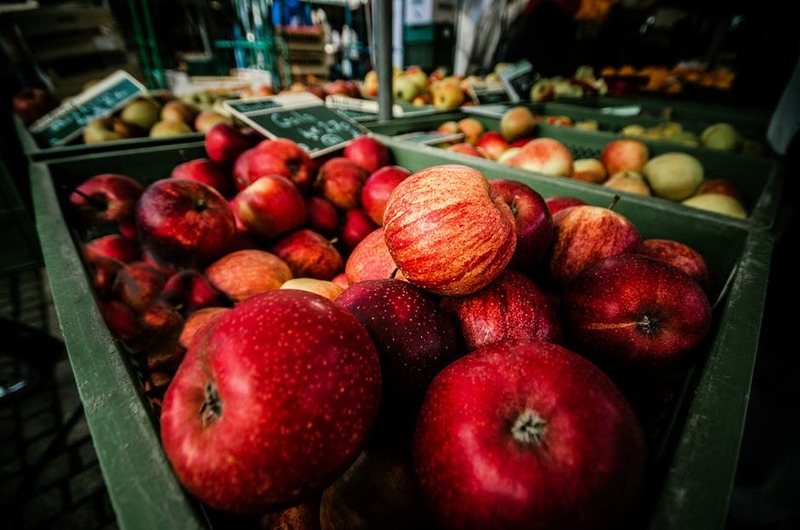 The fair is a non-profit event focused on helping Marion County’s youth learn responsibility and achieve personal development through local agricultural industries. 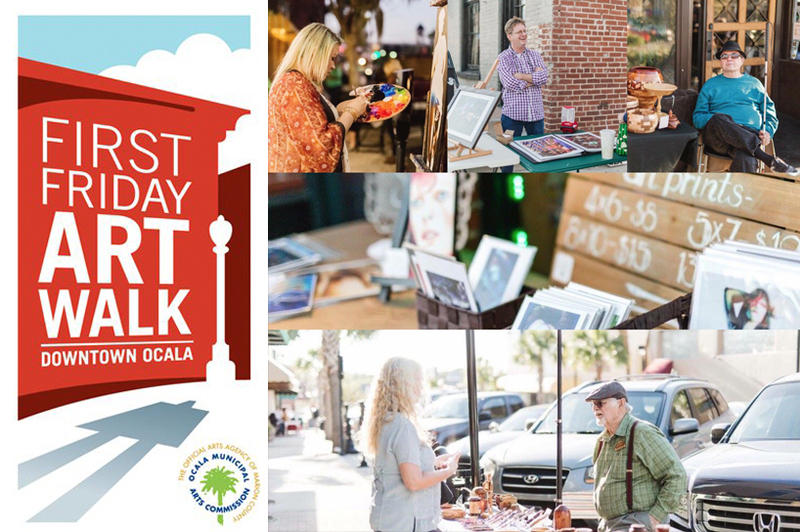 Come out to support our young people and explore Ocala’s agricultural diversity! 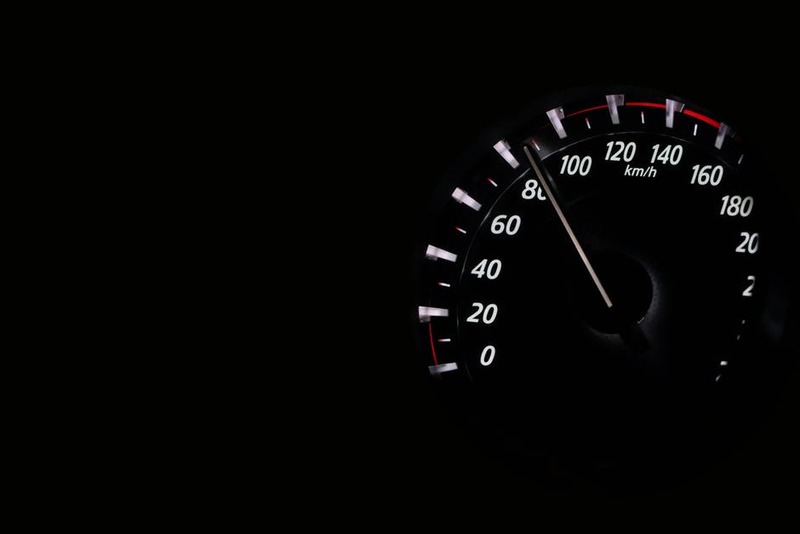 This unique three-day driving competition is a pick-a-test, meaning competitors can choose which day to do their dressage test, and which day to do cones. 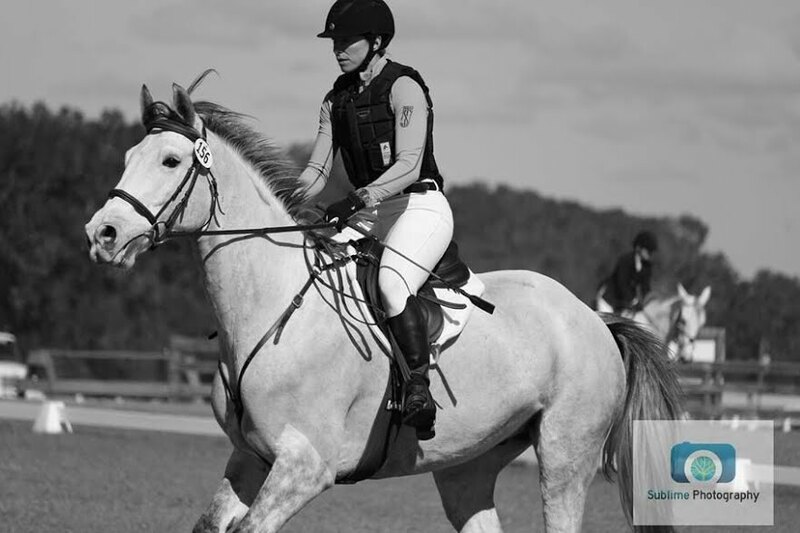 Cones can be done on the same day as dressage, or can be split. Come check out this multi-discipline exhibition! 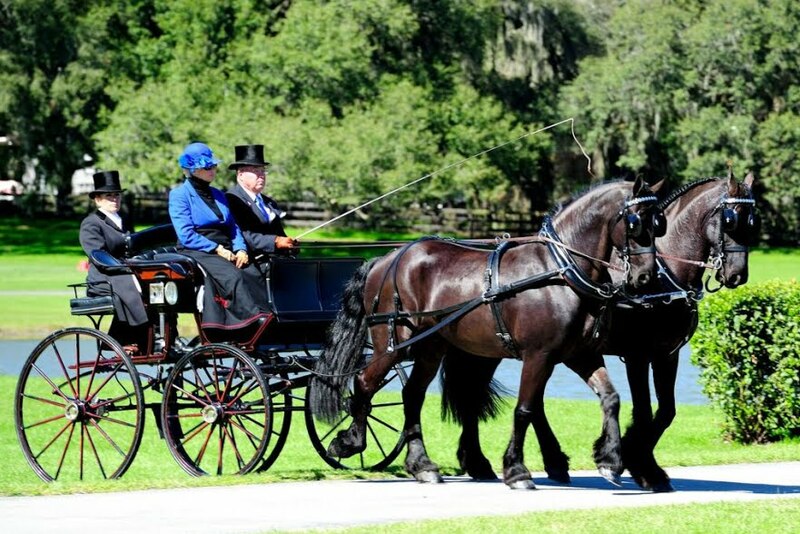 Grand Oaks Resort welcomes the Gypsy Vanner Horse Society for their annual meeting, evaluations, and training seminars. 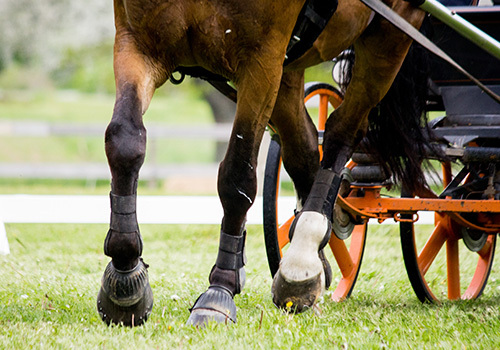 Spectators are welcome to come and view the horses pulling carts and carriages, ridden in the dressage ring as well as over fences and, as western pleasure horses. 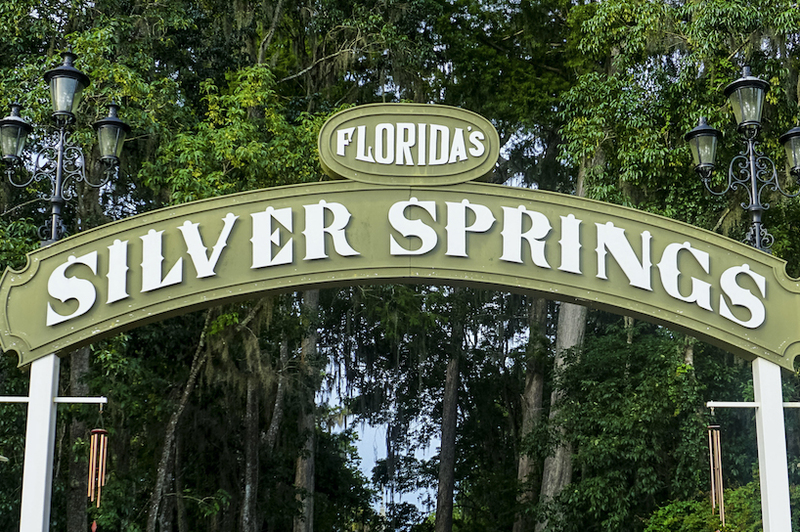 Don’t miss the 2018 Silver River Knap-In and Prehistoric Arts Festival. Expert flint knappers, archaeologists, potters, hide tanners, bow makers and other specialists in prehistoric skills will gather from across the eastern U.S. to demonstrate and sell their arts. Vendors will offer reproduction stone tools, raw stone, flint knapping tools, unique crafts, food and more. There will also be archery and atlatl demonstrations. to bring your own instrument and join in or just listen and enjoy! 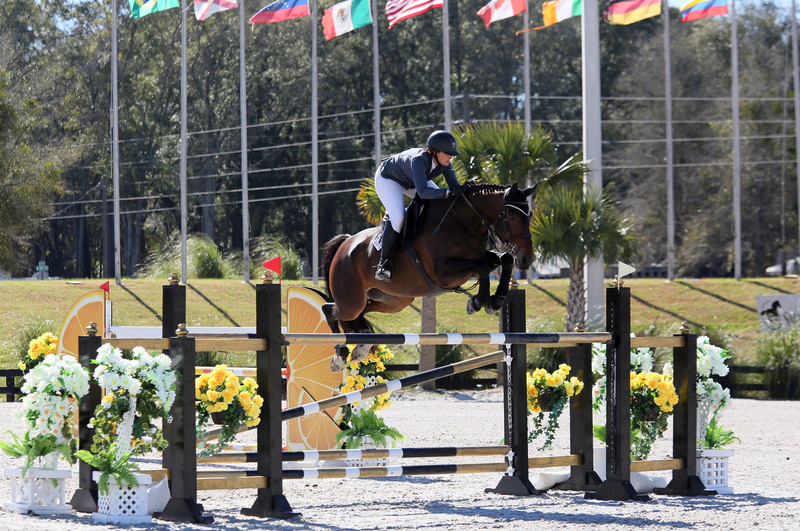 this exciting world-class equestrian event! 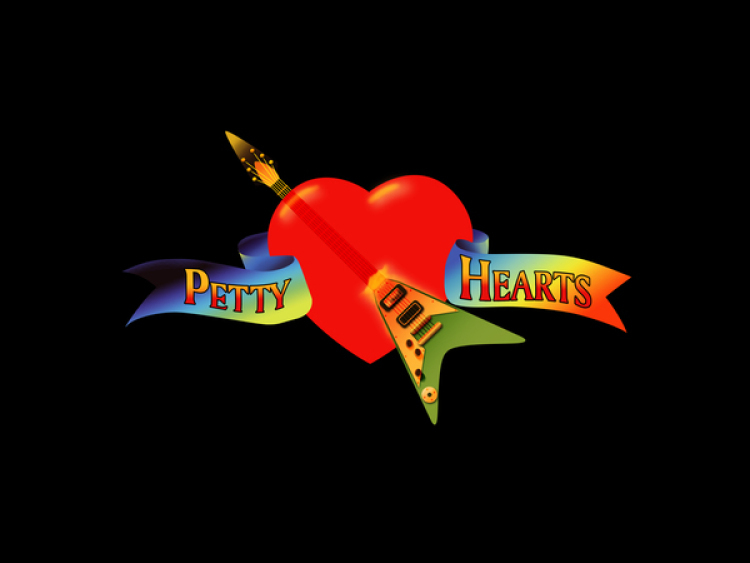 An evening with The Petty Hearts celebrating the life and music of Florida native Tom Petty, including all of the hits and even a few deep cuts from his masterful catalog. With the $1 Million Grand Prix only a few short weeks away, the HITS Winter Circuit competition is sure to only get more spellbinding.